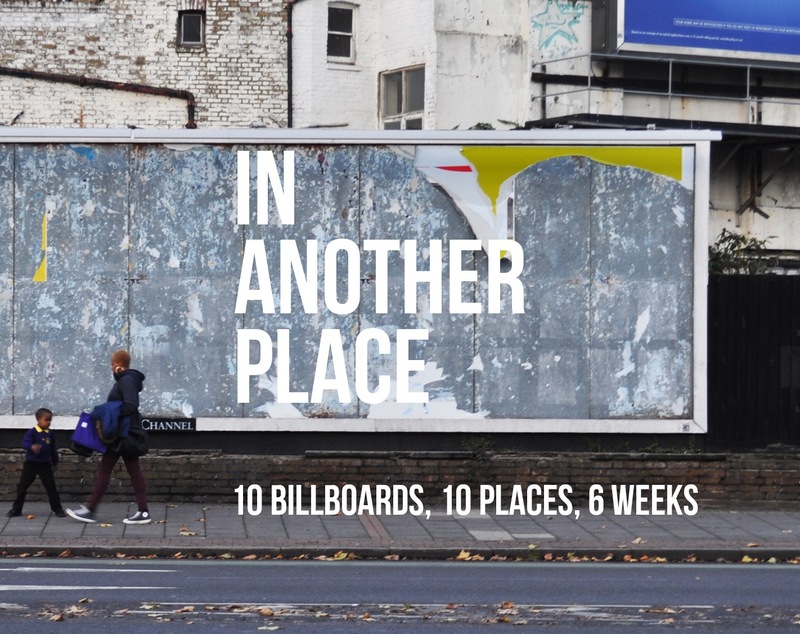 We’re incredibly excited to announce that the website for In Another Place has gone live! Many thanks to Urban Fugitive for interpreting the project in such a thoughtful and contemporary way. Visit the website and keep your eye on the site for information about the billboards, artists and associated activities.